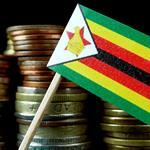 The lowest paid public workers in Zimbabwe have been granted a 29% salary boost aimed at softening the impact of double-digit inflations, unions said on Thursday. In January, two lower government wage offers preceded the current, although civil servants had rejected reach one – leading to a strike. 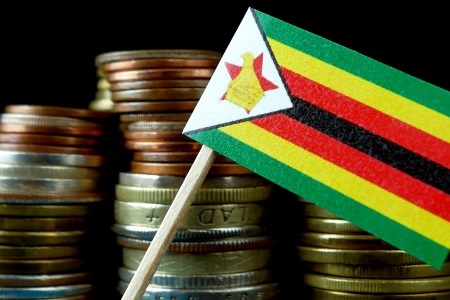 Zimbabwe has been battling a critical period caused by a U.S. dollar shortage, which led to an insufficient amount of fuel, food and medicine. “A cost of living adjustment of $400 million (will) be effected across the board for all members of the public service with effect from 1 April,” said an agreement signed by the government and the top public workers’ union Apex Council. As an Apex Council official explained, this means the lowest paid worker’s monthly gross salary will now increase from $441 to $570. The agreement also revealed that public workers would not need to pay import duty when importing vehicles, while also being provided buses to transport workers. According to analysts, wage pressures could result in an accelerated inflation, but Finance Minister Mthuli Ncube said any rise in salary would fall within its $8 billion budget for 2019. This week, Ncuba said he expected the annual inflation rate to drop from 59.39% in February to below 10% by the end of 2019 because the government would decrease its budget deficit by half. – Reuters reports.